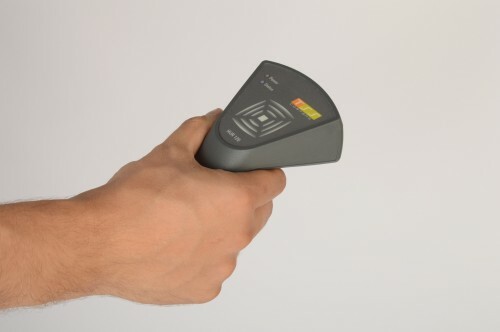 I’m portable USB Handheld UHF RFID Reader - HUR 120 and I am looking forward to working with YOU! High quality, easy implementation, elegant design and ready to work! YES, that’s me - USB Desktop UHF RFID Reader - DUR 120. TSS COMPANY enters the US market. 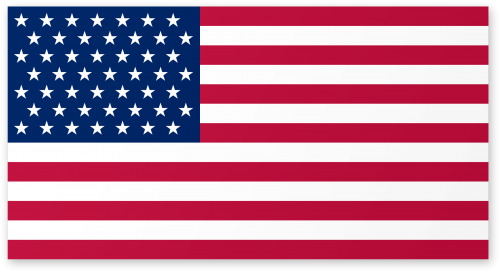 Celebrating success on the European market, we’re happy to inform you that our company has decided to bring its products across the ocean and enter the US market. 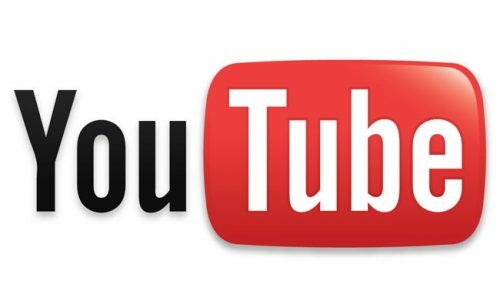 We are proud to introduce our new YouTube channel! Follow us to get the latest news about our products, about TSS and what more about UHF RFID technology! We used to receive frequent requests from our customers to introduce a simple UHF RFID Bluetooth device that would be reliable, affordable and easy to control. On April 2015 at RFID Journal Live! 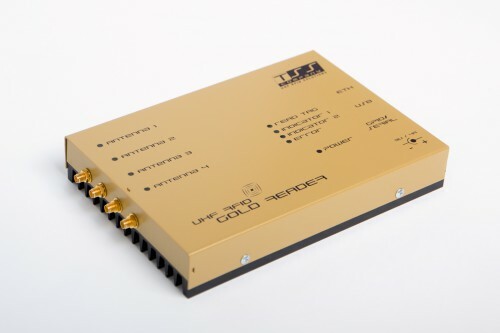 in San Diego we introduced brand new Android connection for our UHF RFID readers HUR 120 and DUR 120. And now you are able to do your cost effective RFID project. 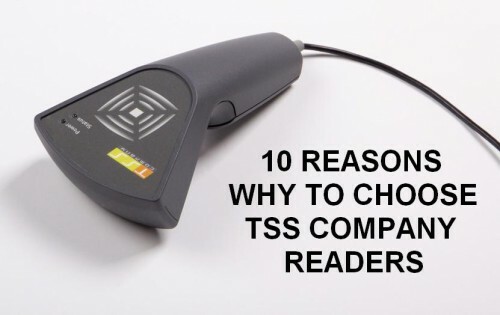 Here you can find all important reasons why you should choose readers made by TSS COMPANY. First company from Slovak Republic became an official partner of Texas Instruments Inc.
TSS COMPANY is looking for long-term exclusive partners that would be interested in our exclusive sales representative program. TSS COMPANY was established in 2011. Since then it has gained lots of valuable experience that helps the company grow and improve every day.